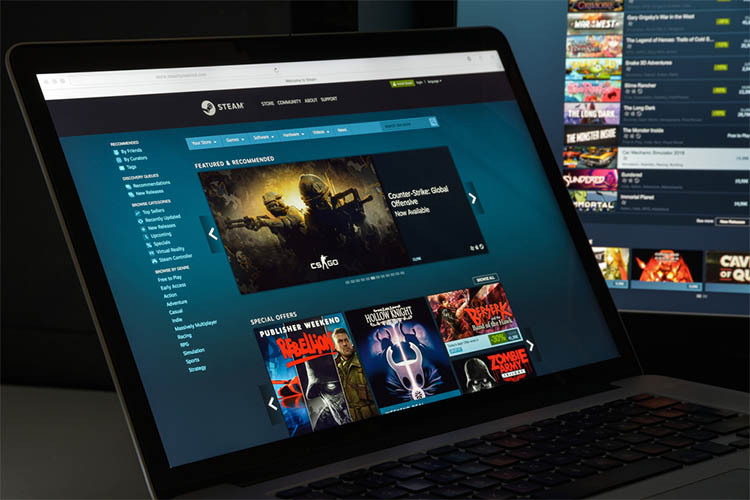 Valve Corporation’s digital distribution platform Steam isn’t just a place where you can buy games; it also serves as a social media platform to build communities generally centred around games and other common interests. However, unlike other social media platforms like Facebook, Reddit or Twitter, Steam communities aren’t as thoroughly moderated. According to a recent report from Motherboard, due to its unregulated nature, Steam is full of a number of hate groups, including groups dedicated to notorious school shooters like Elliot Rogers, who shot six people to death near University of California, Santa Barbara in 2014. The report highlights that even though Valve clearly states that racism and “threats of violence or harassment, even as a joke” are not tolerated on the platform, such groups have continued to exist for years. Motherboard also reveals that at least one school shooter has previously shared his plan before carrying out an actual shooting. William Edward Atchison, who killed two students and himself at Aztec High School in New Mexico in December last year, posted racist comments and calls to violence on Steam and other communities for years. In addition to groups dedicated to school shooters, Steam also hosts neo-Nazi groups and groups dedicated to serial killers like Charles Manson. The report states that searching for “school shooter” on Steam groups returns 248 results, with some groups having more than a hundred users. When contacted regarding the unregulated nature of Steam communities and the existence of such groups, Valve released no official statements and has been ignoring Motherboard’s repeated requests since October last year. Steam seems to have responded to the report as searching Steam’s groups for “school shooter” now only displays game based communities and no extremist groups. School shootings are a major problem in the US, where authorities have been mulling a number of controversial legislations to tackle the problem. President Donald Trump’s administration will be meeting with video game industry group ESA soon to discuss the issue of violence in video games, which has been blamed as a cause for the increased number of school shootings.